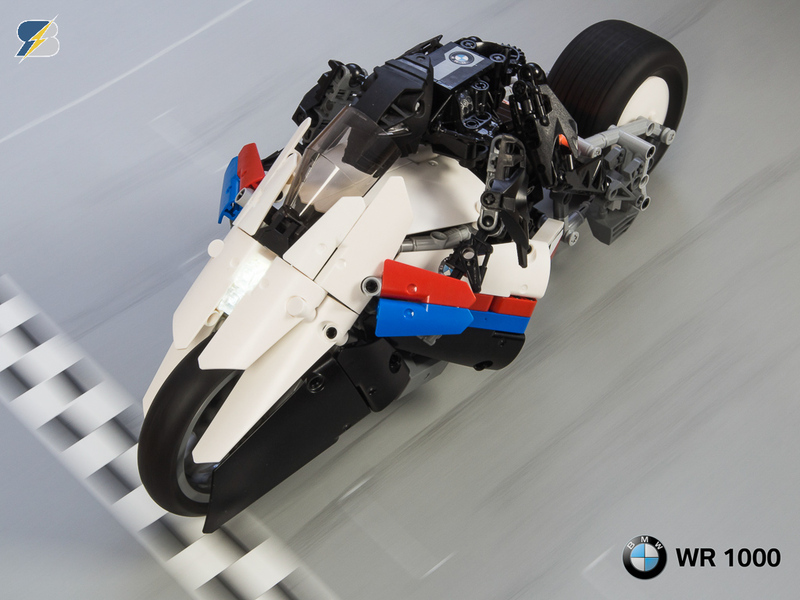 The 2017 24 Hours of Le Mans will start in a couple of hours, will you watch the race? 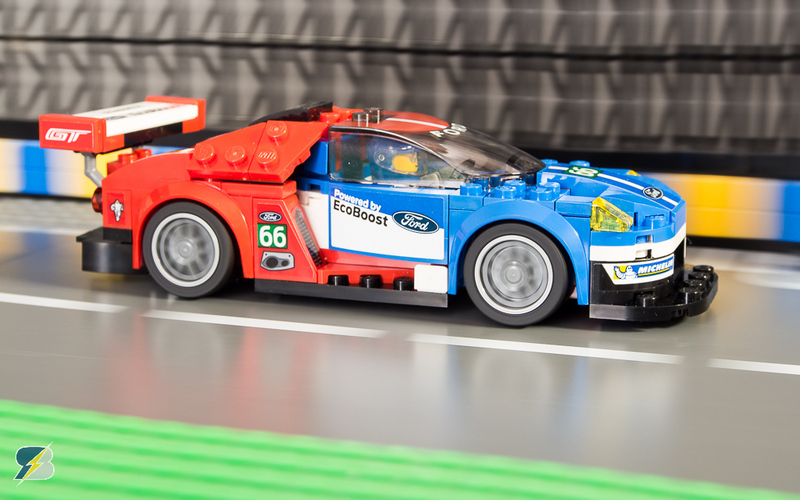 Do you think Ford can repeat last year’s victory? 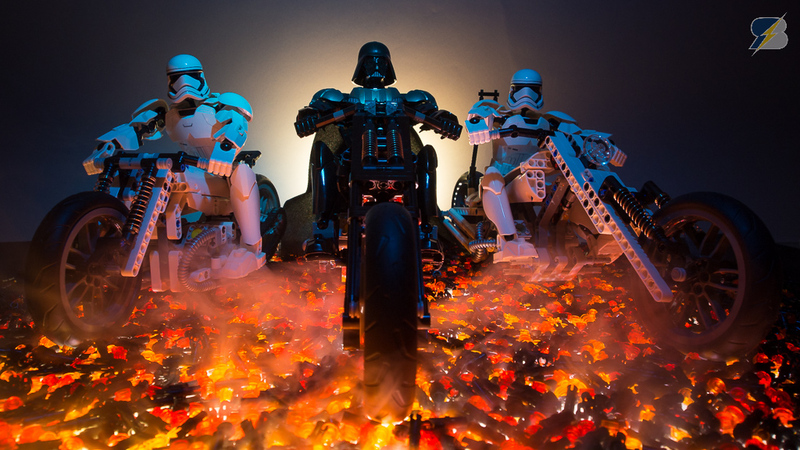 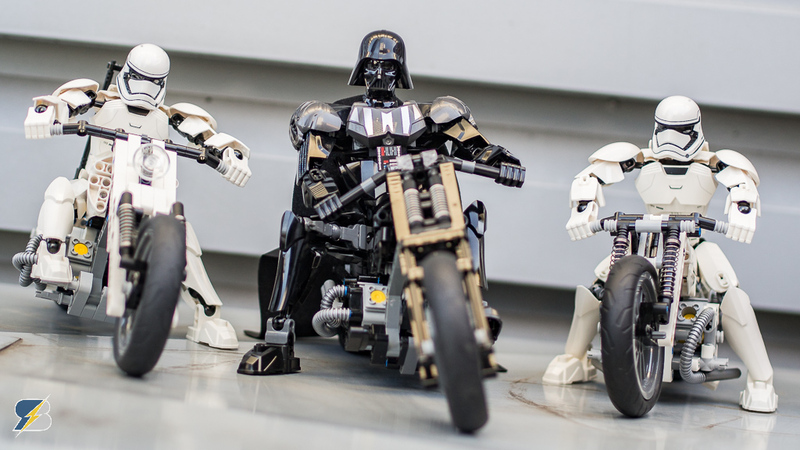 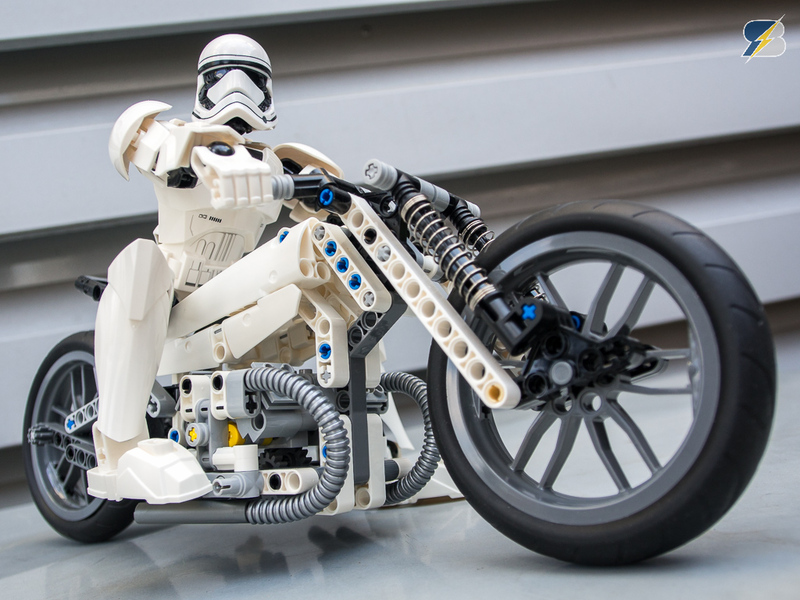 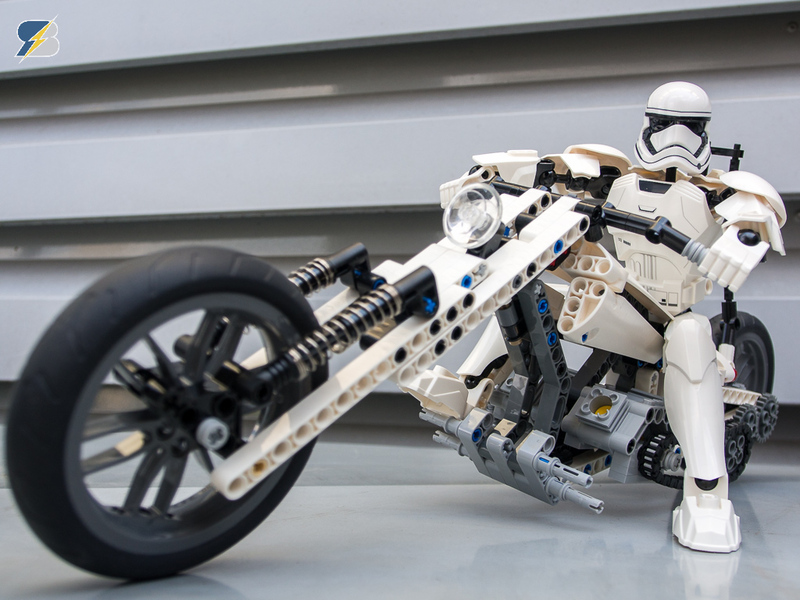 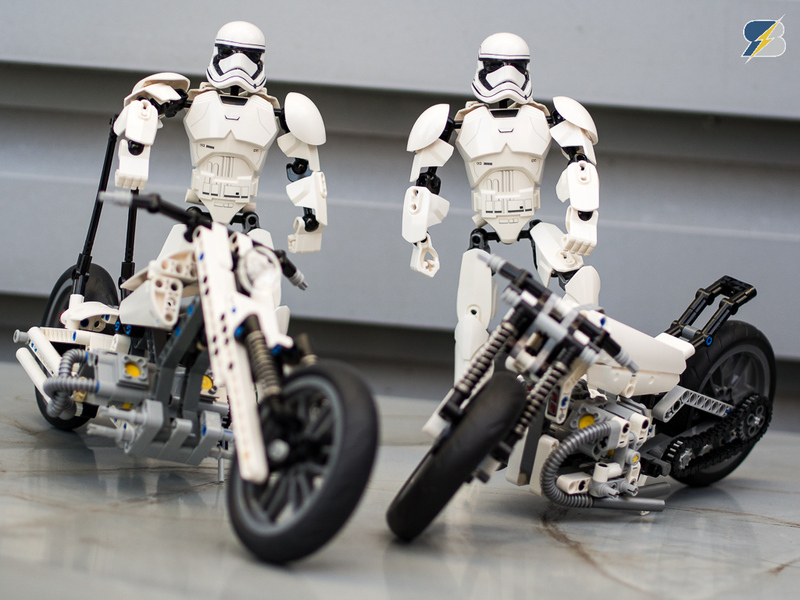 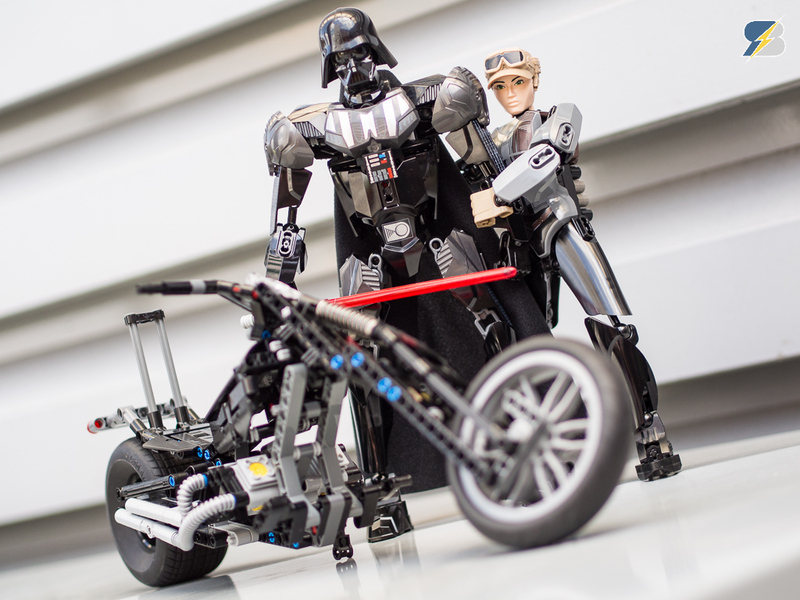 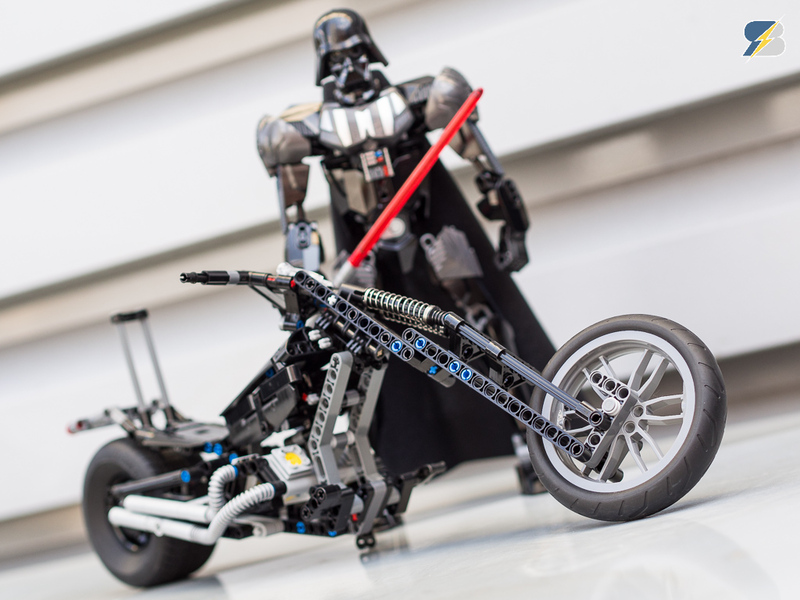 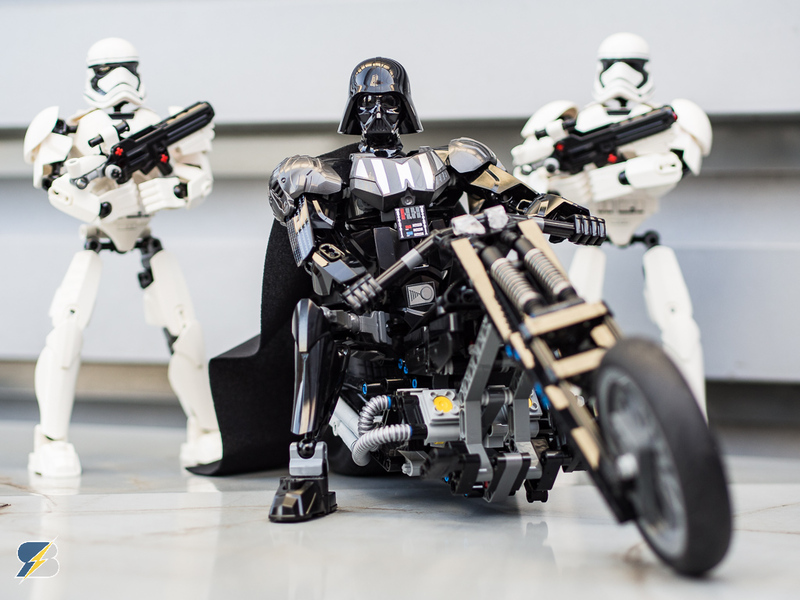 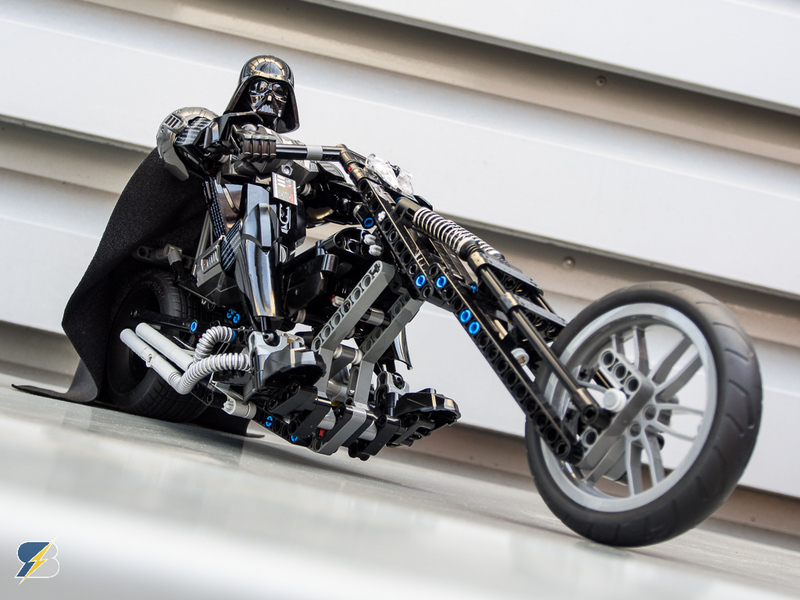 Three custom motorcycles were created for Darth Vader and the two Stormtroopers. 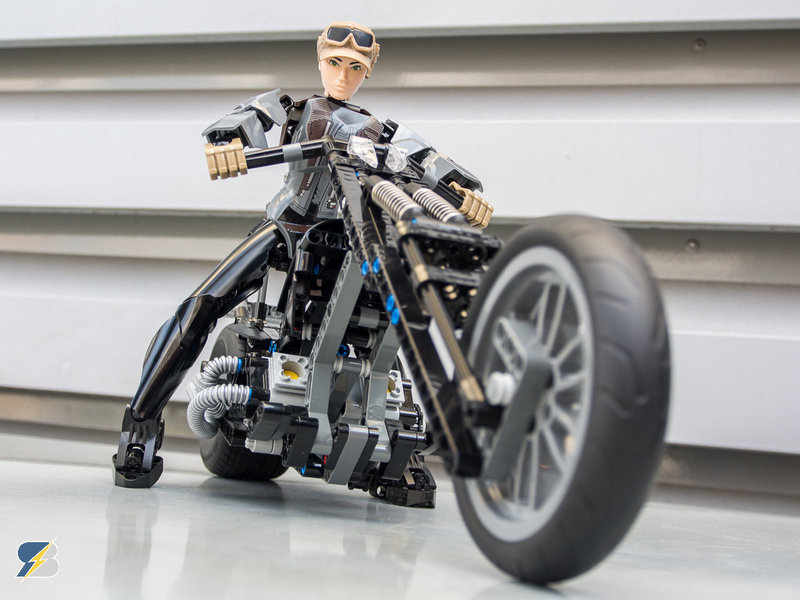 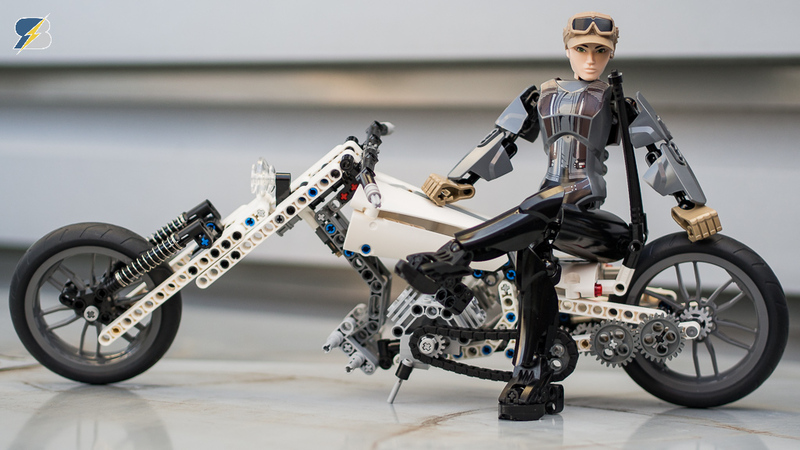 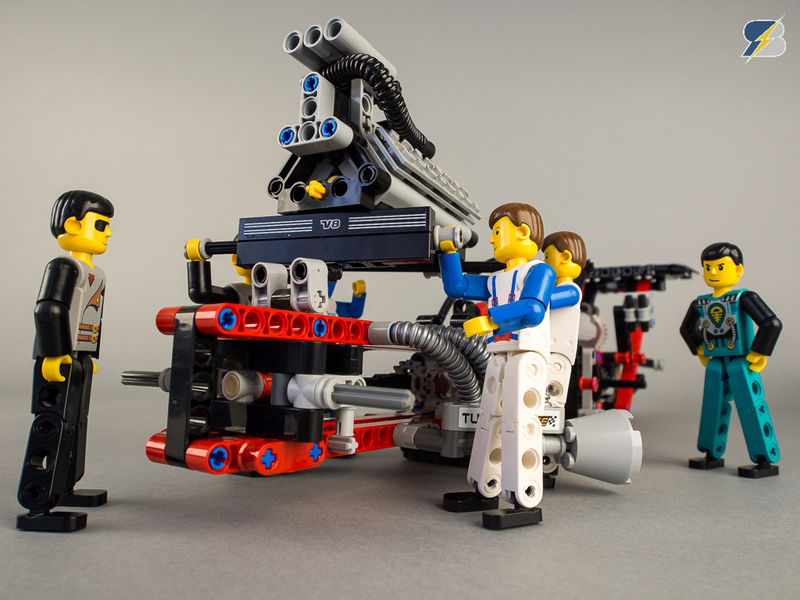 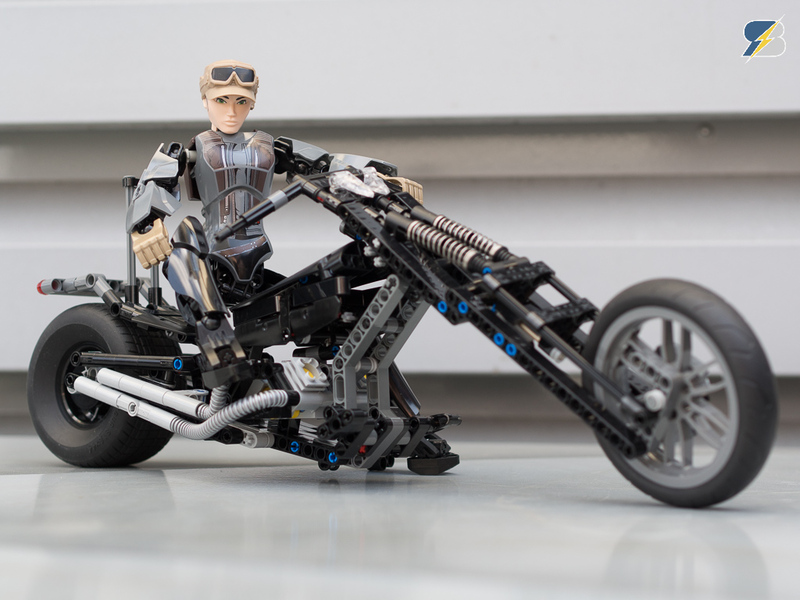 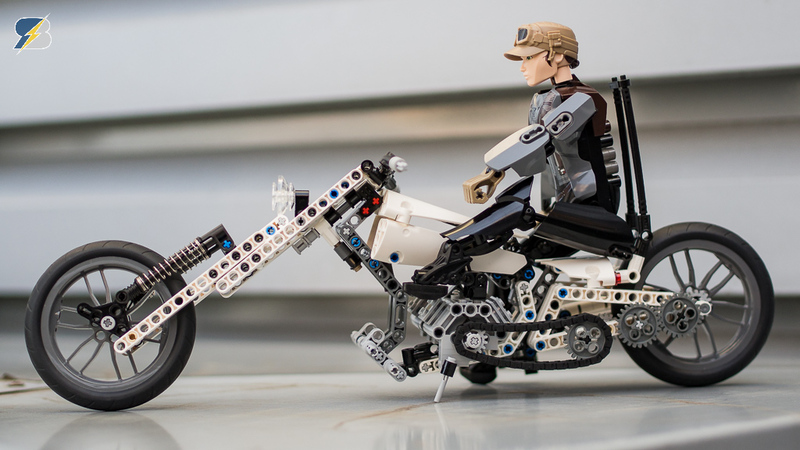 I wanted to add an extra twist to the build so all of the motorcycles are using pieces only from specific sets. 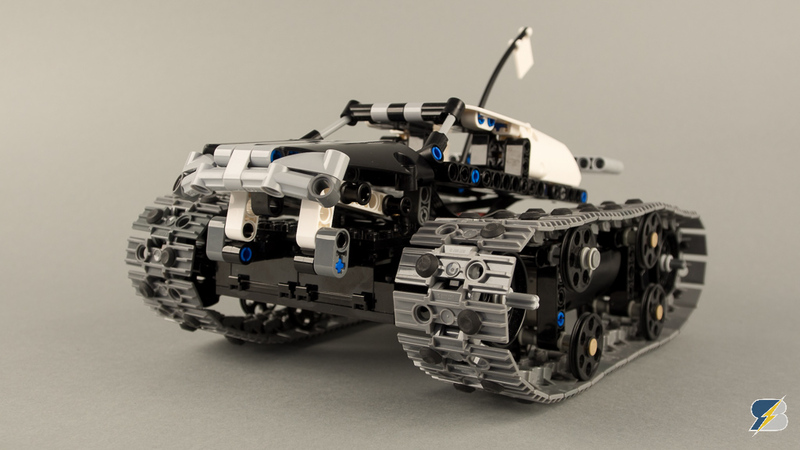 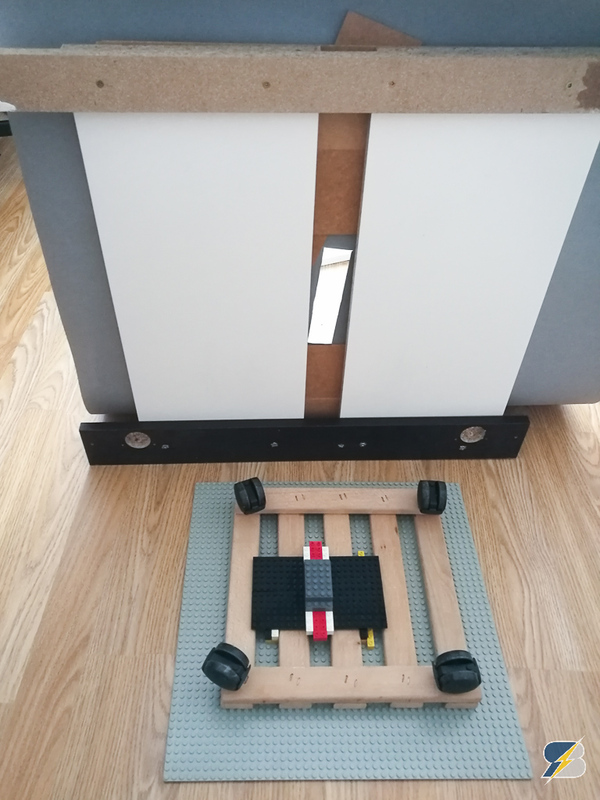 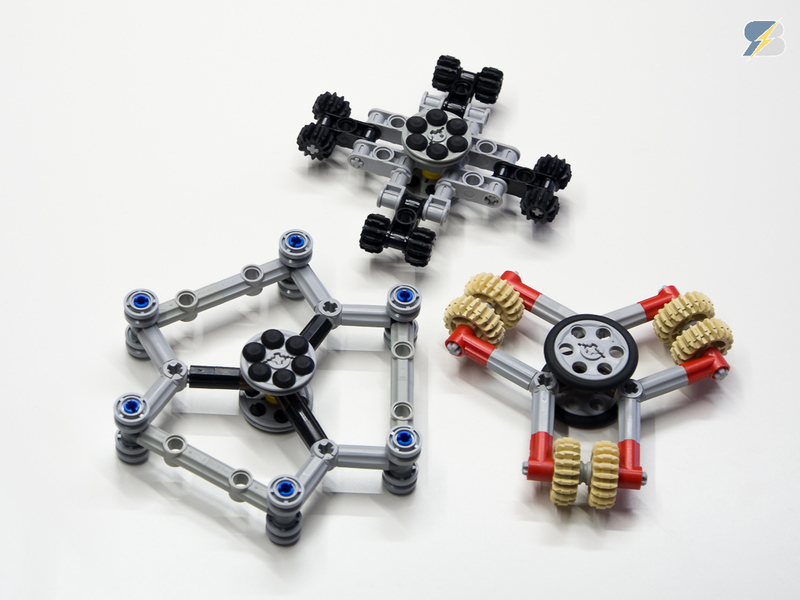 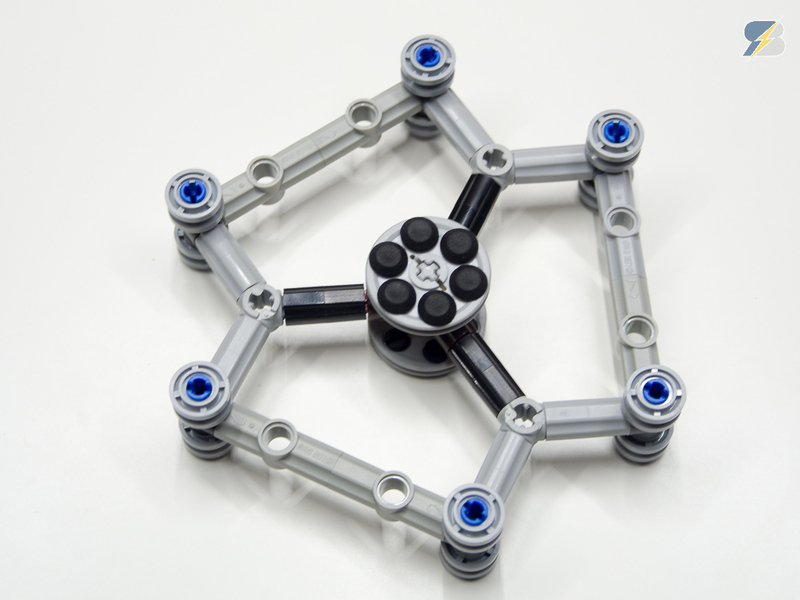 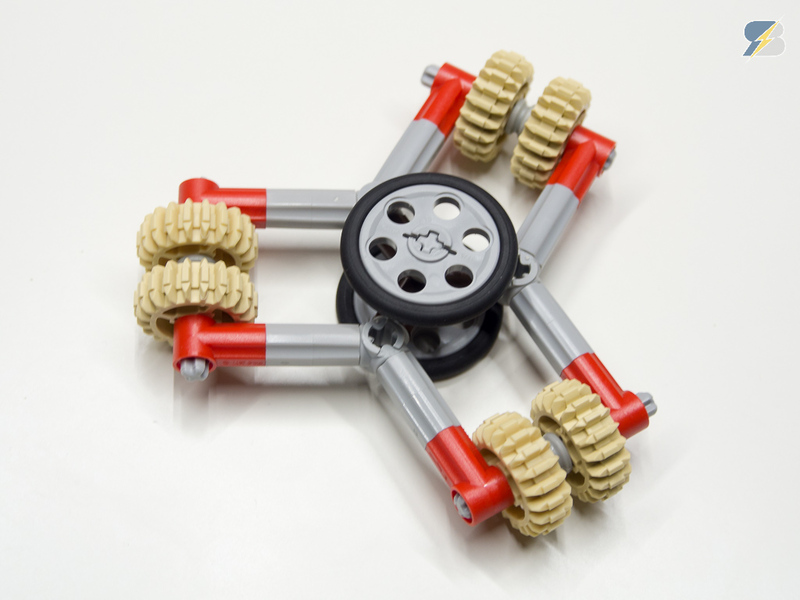 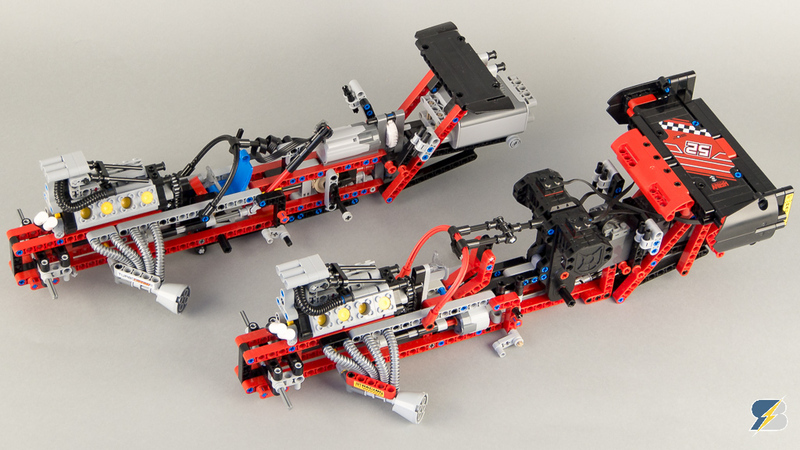 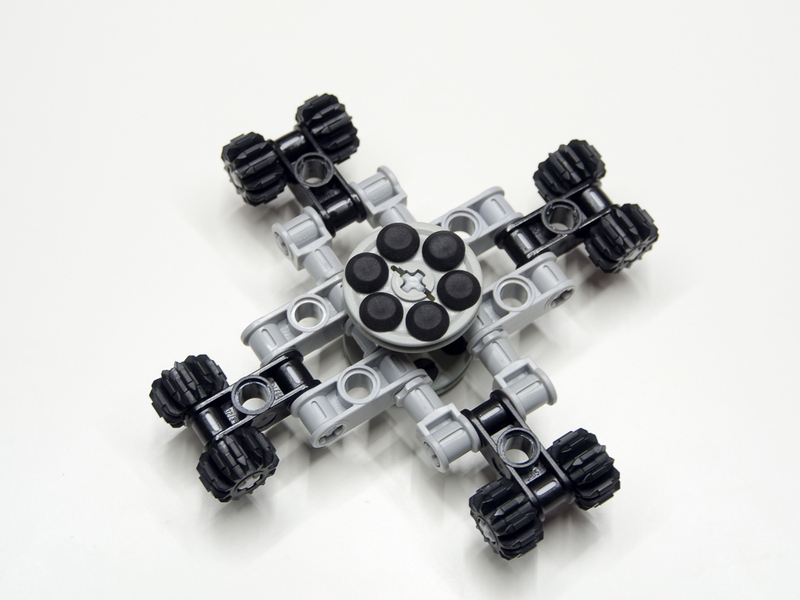 42050 Drag Racer – will it really race?